Apple has been making the highest margins in the industry for years, but a preliminary bill-of-materials report shows that the latest flagship phones by Samsung and Huawei are catching up, and even outspending Apple in some key areas. The bill of materials coming from a Cowen investor note (via AppleInsider) estimates that the camera on the iPhone XS and XS Max costs around $34.50 per device, while the camera system on the latest Samsung Galaxies costs $44 per unit and Huawei's latest P30 Pro has pushed that envelope further, to $56 for the complete set of four rear cameras including the new periscope system and one front camera. Comparing just the hardware costs for the rear cameras, Samsung and Huawei are estimated to outspend Apple 1.4 times and 1.9 times respectively. Of course, we should add that a hardware estimation alone is not the full picture: the real smartphone camera magic is a lot due to the software and algorithms processing the image, and there are big teams behind that at all companies and obviously those costs are not reflected in the above price estimate for hardware. "Apple's greater integration of software to complement the hardware sensors is an element that cannot be fully captured in a BOM analysis," admits Cowen as well. And then you also have companies like Google with its Pixel 3 series, which have just one rear camera, but still are able to produce truly impressive shots thanks to the excellent software processing. And then when you compare the cost of the AMOLED screen on those three phones, you see that the Huawei P30 Pro seems to have a slightly cheaper display. While the screens on the latest iPhone (assuming, it's the XS Max) costs around $120, the screen on the P30 Pro is said to cost around $110. Interestingly, the Super AMOLED display on the Galaxy S10+ is the most expensive out of the bunch with an estimated price of $125. You should also know that the screen makes up 20% to 25% of the total bill of materials, the biggest chunk in this list. Still, if you look at the hardware cost numbers alone, a few interesting trends do emerge, and the most important one seems to be that Samsung and Huawei seem to have arrived at charging similar margins to those at Apple for their premium phones. 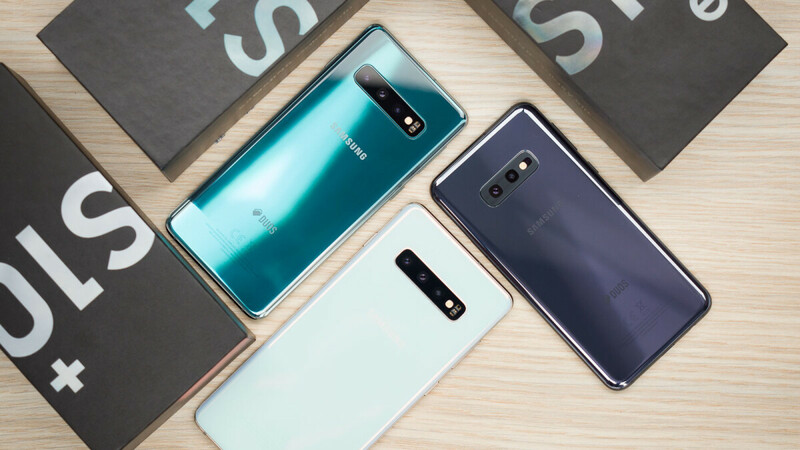 The iPhone, for example, is approximated to cost in the low to mid-60% margins for the last few generations, while the newest Galaxy S10+ is estimated to sell at a margin of 57% to 60%, while the Huawei P30 Pro is said to have a cost of around 63% and 65%. Interestingly, the latest rumors say that the next iPhone XS Max version will have a square camera bump and three cameras on the back, up from two in the current model. 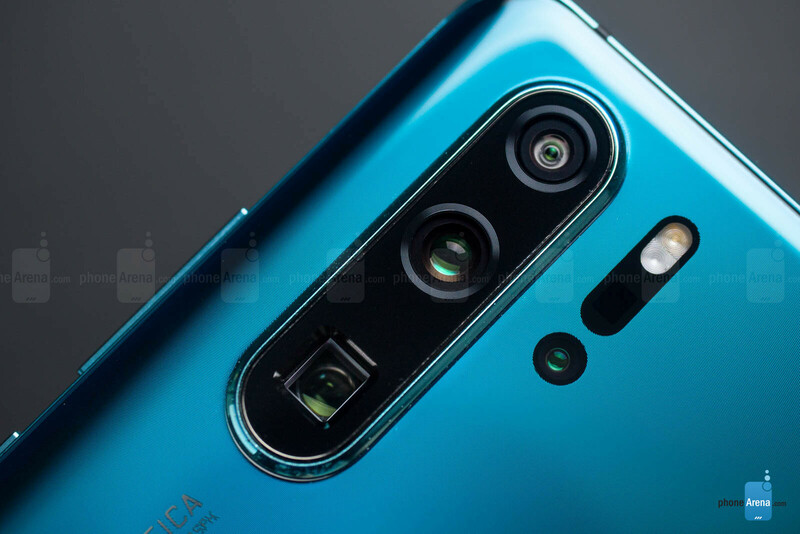 The third camera is said to be an ultra-wide angle camera that is already present on most Android flagships already on sale in 2019. Cowen's report also points to Apple having no plans to release a 5G-enabled iPhone in 2019, while Samsung and Huawei will have such models on sale. This could be another competitive advantage that those devices will have. It's Friday, where are those Sammy paid fans? I'll be very surprise if they don't attack huawei for any reason. It's friday, go try to relieve your stress buddy. Well, obviously Samsung is paying them more than you're getting paid by Apple, at least they can afford to take Fridays off. So, Apple could have had a QHD for only $5 more but did not. What would they upgrade next year if they gave it this year????? It's how they handle their UI scaling. That's why they use non standard resolutions. They usually keep the ppi consistent. Samsung pushes their display to QHD and no one uses it because all they care is battery prolong. It shows too. My Note 9 takes better pics and vids, than my Max, and has more features. Remember when I told you that both Samsung and Huawei have a ~60% margins? Next time you feel the need to contradict me remember that you need to know more than I do (and you usually don't).